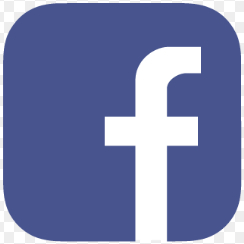 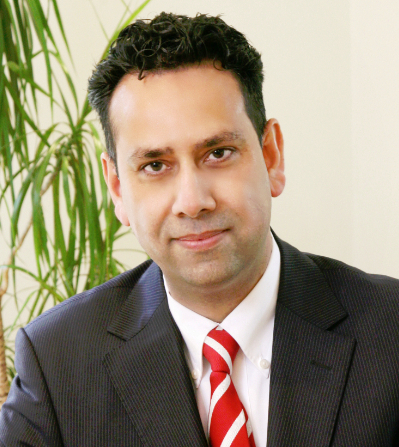 We provide a rapid diagnosis and fast, effective treatments. 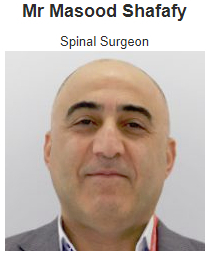 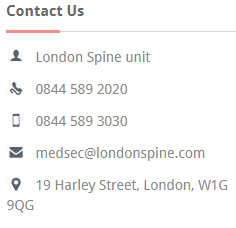 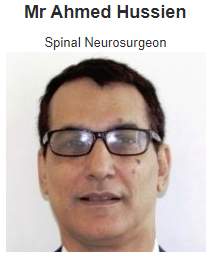 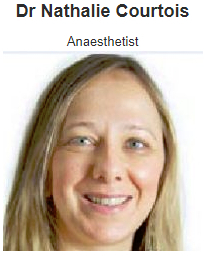 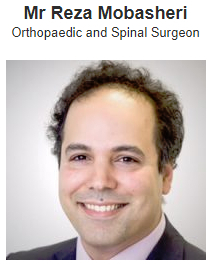 The spine unit has London's top spinal surgeons with best outcomes. 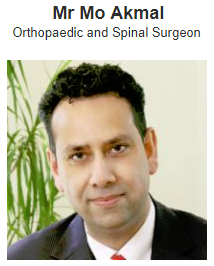 Specialises in minimally invasive spinal surgery, spinal injections, back and neck pain treatment, spinal trauma and complex spinal surgery. 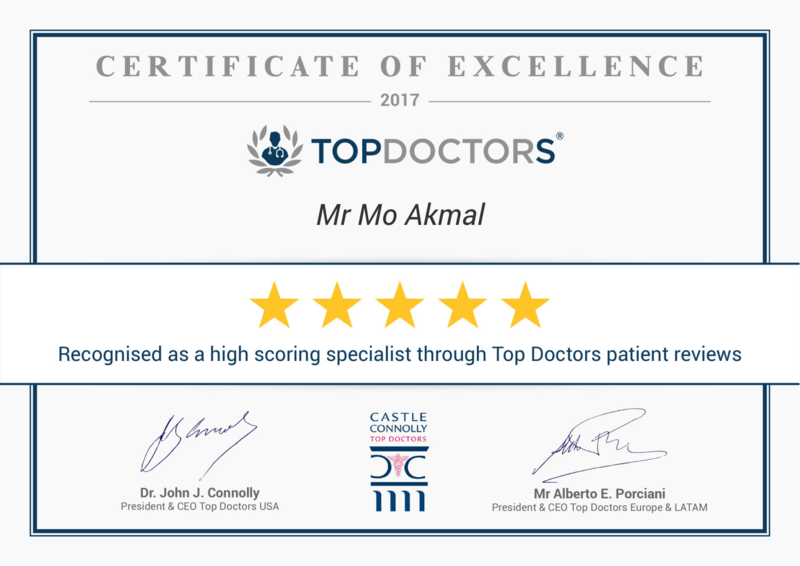 UK’s most prestigious Health District offering individualised care for those seeking something more tailor made for their health needs. 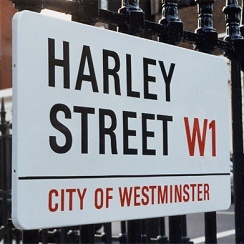 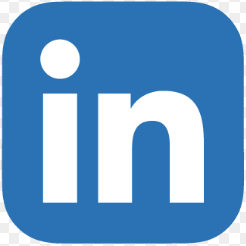 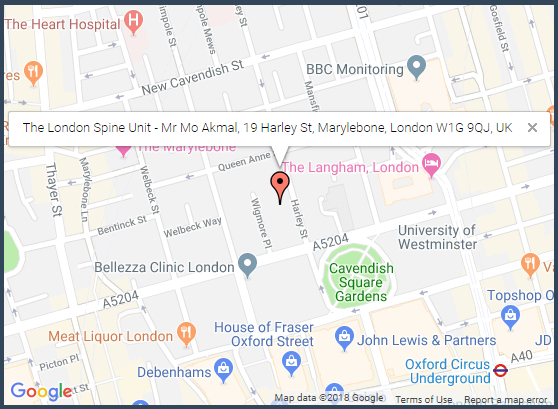 We are based on 19 Harley Street London, UK’s most prestigious Health District. 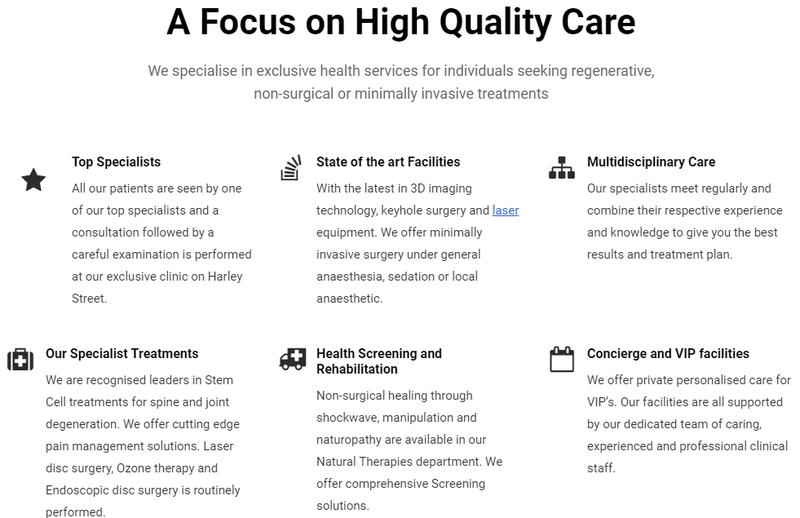 Providing the most exclusive care.